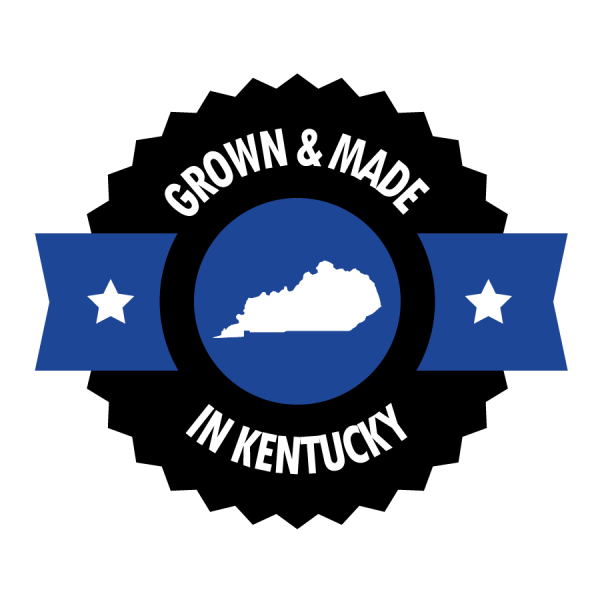 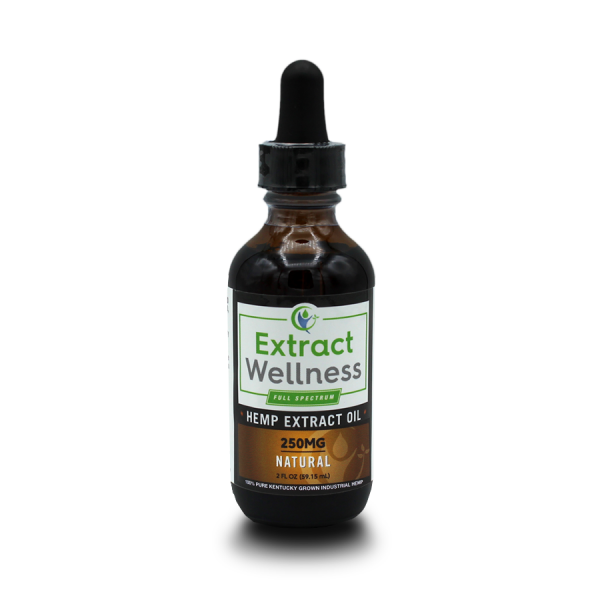 Extract Wellness Full Spectrum Hemp Oil begins with domestically grown industrial hemp from Kentucky. Using a Supercritical CO2 process, this all-natural hemp oil contains all the same cannabinoids, flavonoids and terpenes as the original plant. 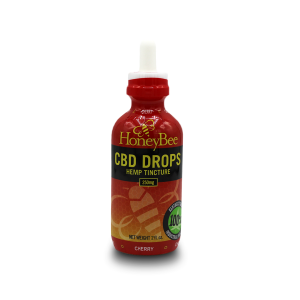 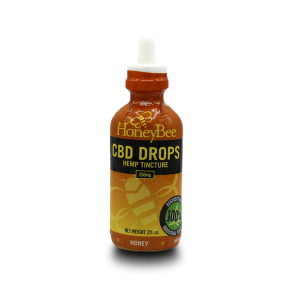 Full spectrum compounds work more synergistically and effectively than CBD isolates. 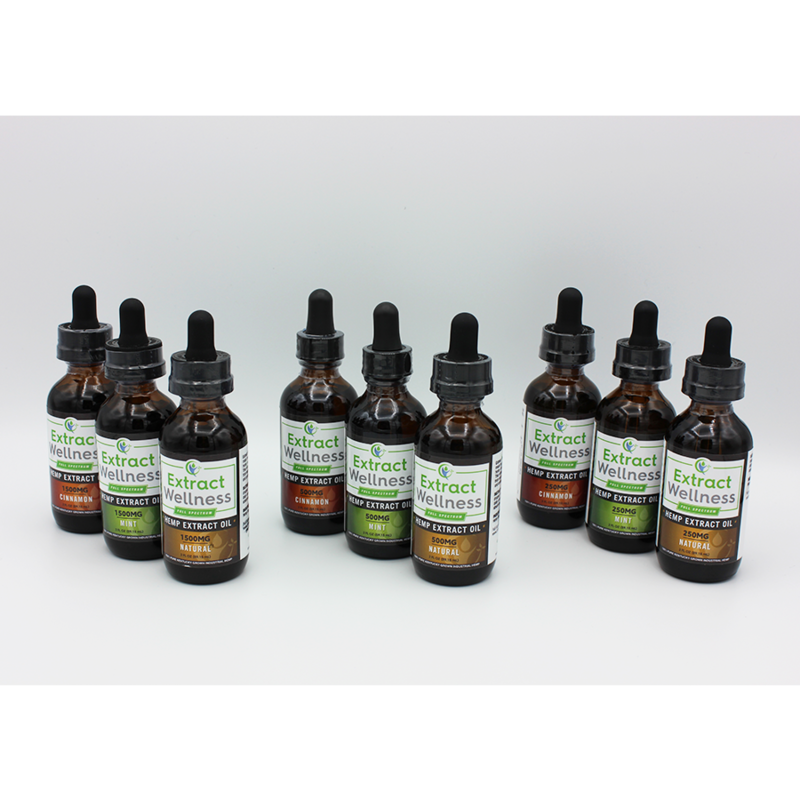 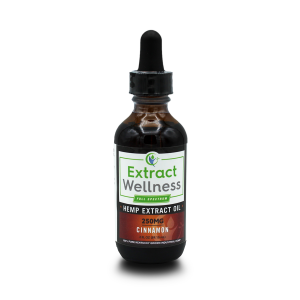 Extract Wellness Full Spectrum Hemp Oil is an ingestible liquid intended to be taken orally or sublingually (under your tongue for 60-90 seconds) for faster absorption and is available in three concentration levels of pure hemp extract in milligrams(mg) per bottle. 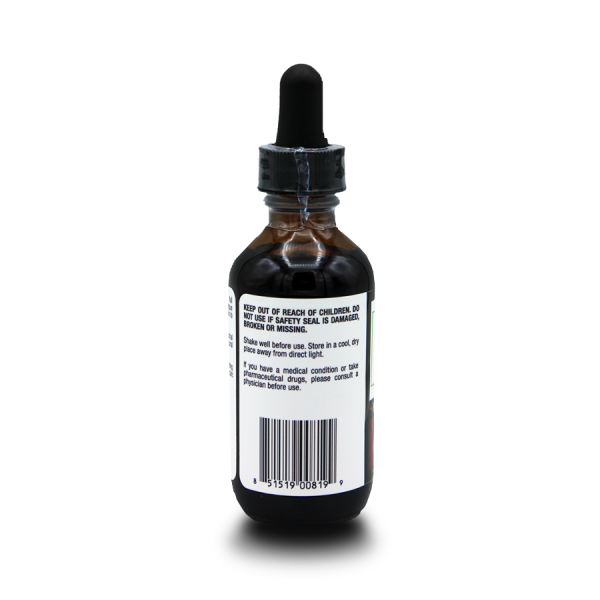 Do not use if safety seal is damaged, broken or missing.